File this under proof that we live in a truly global economy. It’s especially evident in South Florida, where some of our neighbors are likely to be foreign. Foreign investors spent a truly astonishing $7.1 billion on homes in South Florida last year, according to The Real Deal Miami. Where do those buyers come from? Palm Beach foreign homebuyers come primarily from Canada and Brazil. In Broward (Fort Lauderdale), the big investors hail from Canada and Argentina. In Miami-Dade, buyers head our way from Venezuela, Argentina and Brazil. 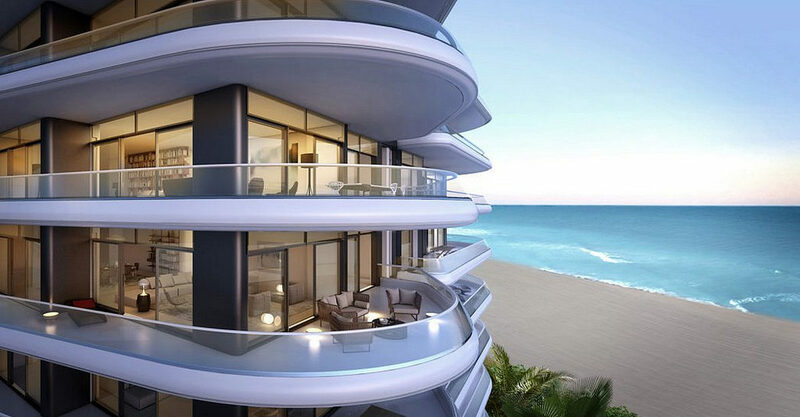 In fact, overseas buyers have snapped up a hefty 80% of luxury real estate properties in Miami. “The key locations in the United States for foreign buyers are Miami, New York and Los Angeles,” confirms RealAssets Adviser, reporting these are the U.S. destinations of choice for the world’s wealthy. Real estate experts are forecasting strong foreign demand for premium U.S. properties for several more years.